Content: Aside from the bullying (which made me uncomfortable), there’s nothing difficult about this book. 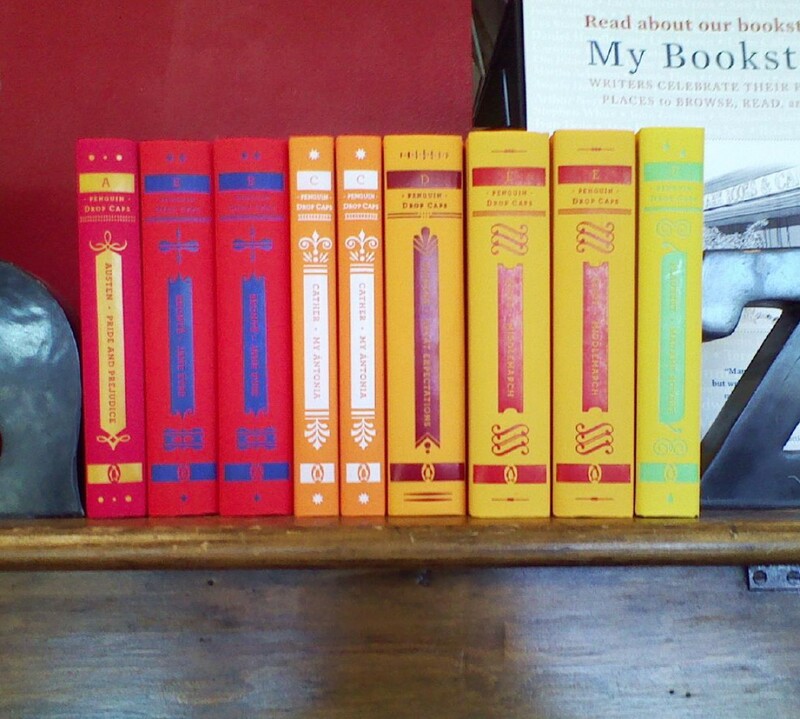 It’ll be in the middle grade (grades 3-5) section of the bookstore. Kevin is the youngest of five brothers who are all a lot older than he is. He likes some of his brothers; others, not so much. His parents — both doctors — are gone a lot. So, somehow, he’s become that guy at school who laughs when people fall down. He’s the kind that gets in trouble for tripping a Loser. And he does, often. But he has a softer side: one that writes free-verse poems (which is the format for this book). He keeps them in a notebook, that he takes with him. He also rips pages out of library books, creating poems by circling words, and sticks them up around the school. Then his world comes down around him. The kid he usually bullies finds his notebook, and uses it against him, slowly making Kevin into the kid being bullied. It’s a quiet little book, but one that packs a punch. I appreciated seeing Kevin from both sides: the bully-er and the bullied. It was interesting to see his transition, and to realize that all people are just that: people. And with the backstory — his parents really aren’t the greatest — it was easy to see where the bullying came from. But what I loved (LOVED!) was the way the librarian (!) saw past everything Kevin was doing and made him feel like a person. Yay for librarians! Compelling and engrossing and all those other good adjectives. 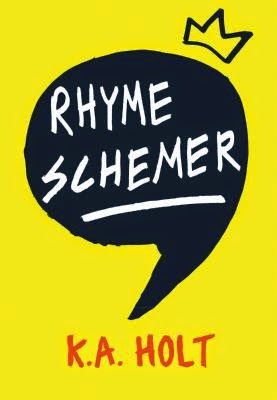 I like the sound of Rhyme Schemer, especially since Kevin gets to see both sides of his actions. Can't say that I've read many books in verse, but this sounds promising.